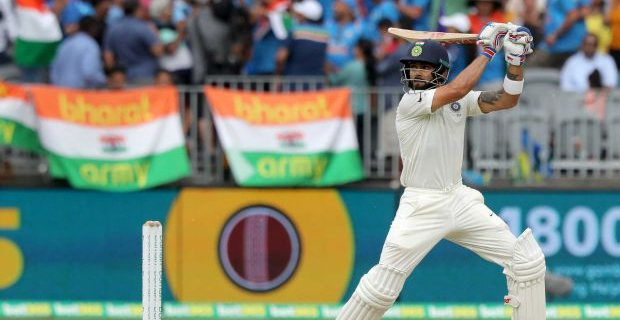 India cricket captain Virat Kohli scored 104 runs as they beat Australia by 6 wickets in their one day international test match. Australia scored 298 runs after losing nine players while India scored 299 after losing 4 players. The three one day test series is now levelled at one all. The final match will be played this Friday in Melbourne.